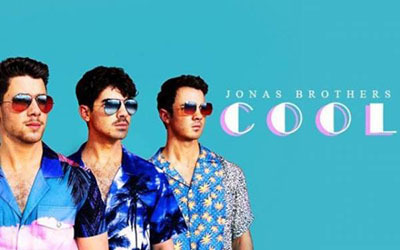 "Cool" is a song by American pop rock group Jonas Brothers. The song was released through Republic Records on April 5, 2019. The song produced by Zach Skelton & Ryan Tedder. The music video was released on the same day as the song. The video sports a colorful 1980s Miami Vice-inspired style, and filmed in Miami, Florida.